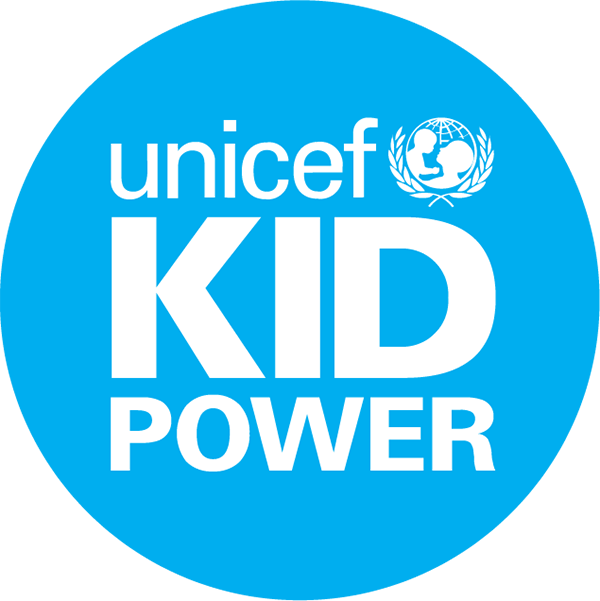 When students participate in UNICEF Kid Power, they become empowered with the knowledge, skills and awareness to make a difference in the world. Connected to the principles of whole-child and social-emotional learning, the UNICEF Kid Power journey leads students to realize the power they have to make a difference in this world, and that their everyday activity can save lives. With free Kid Power Ups, as students get active, they unlock lifesaving nutrition that UNICEF delivers to severely malnourished children. Dance Kid Power Ups: students can unlock lifesaving packets by dancing and moving to the music. Connect Kid Power Ups: students learn about the world around them while earning RUTF. These SEL driven videos allow teachers to bring global education into their classroom while promoting the development of 21st century skills and social-emotional learning through goal-oriented activities and lessons. Kid Power Exchange: at the end of the school year, your class will get to spend their Kid Power Coins to support the causes that matter most to them in their community. Additionally, you can get Kid Power Bands, which allow students to unlock even more lifesaving nutrition with every step they take.